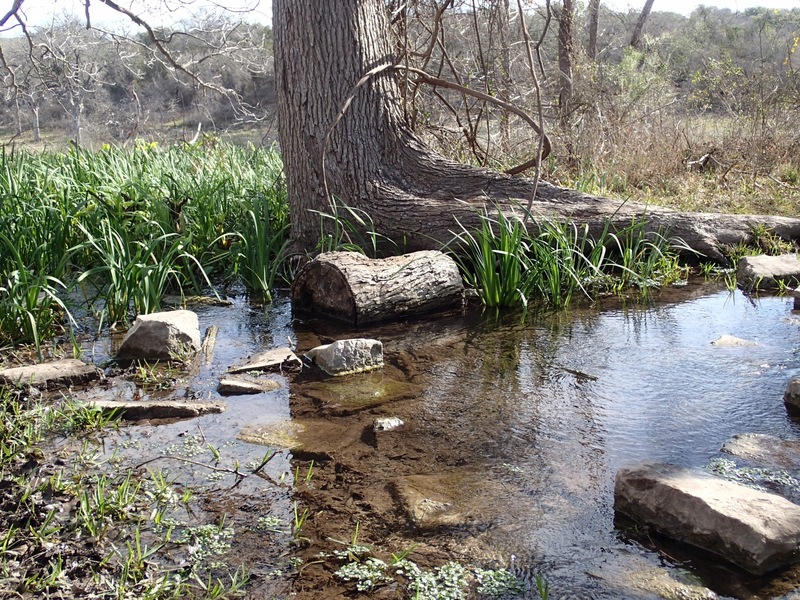 So I took a nice ~28 mile gear check hike this past weekend on a trail called Good Water that circles Lake Georgetown just north of Austin. 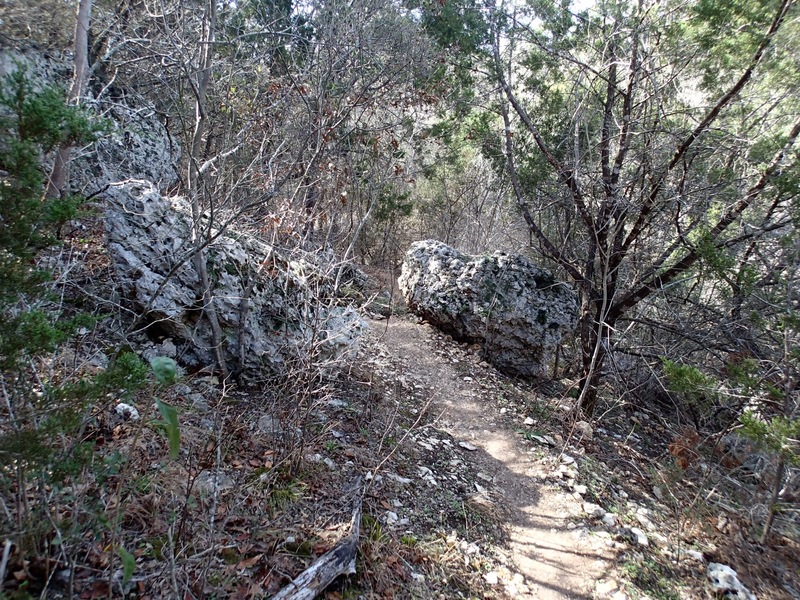 The terrain was mostly rocky, loose and embedded, with lots of roots to maneuver around! It was a mostly wooded trail with some occasional open grassy areas at the east and west ends of the lake. 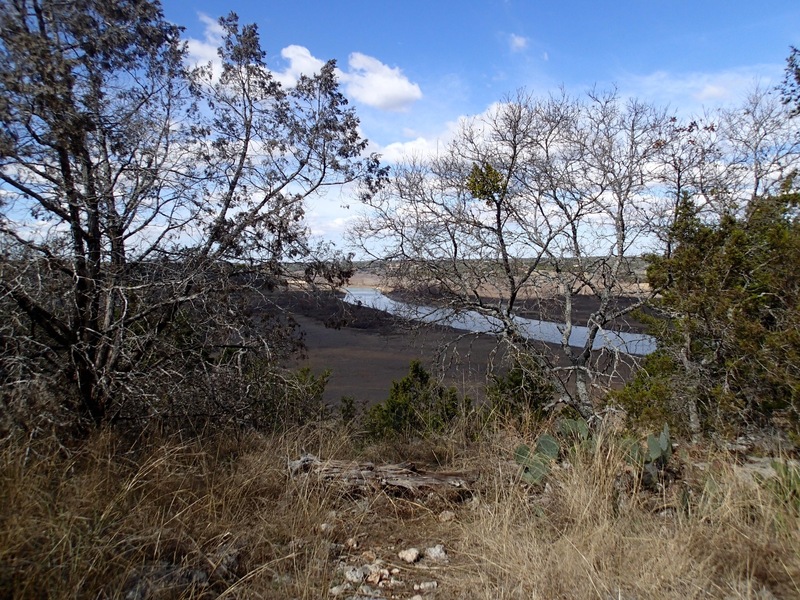 There are several nice views of Lake Georgetown from the trail but I did not see any easy way down to the water (except at the camping locations). I did 18 miles e first day and a little better then 10 on the second, there were constant ups and downs but the elevation changes was minimal. All in all a really nice hiking area. 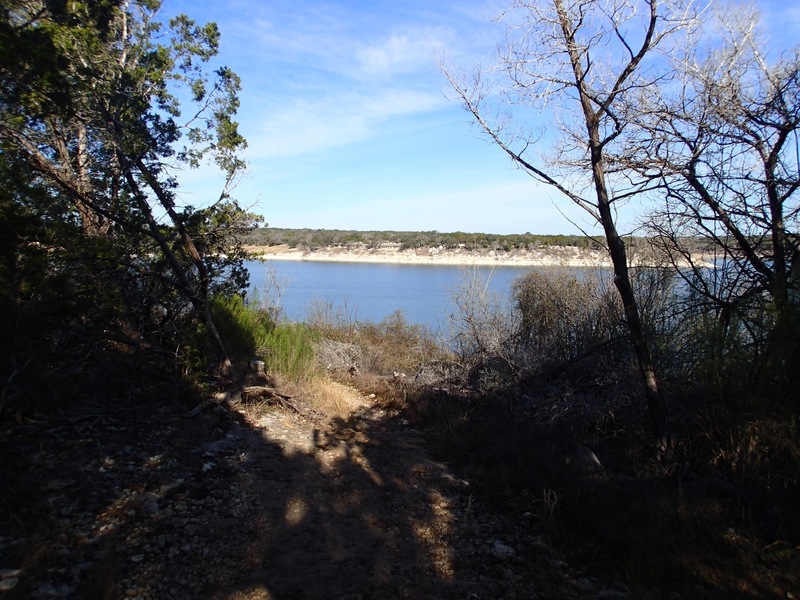 You can download a nice map of the trail by simply googling (yes that is a word now) good water trail lake georgetown. The only thing to keep in mine is that when you exit the trail into one of the several camping/recreational park areas there are NO clear markers or signs to where the trail begins on the other end of the park…you will have to go to the gate and ask or research in advance (especially if you are thru hiking and park entrances are closed). nice! i was at perdenalas falls this weekend camping myself. Great weather!